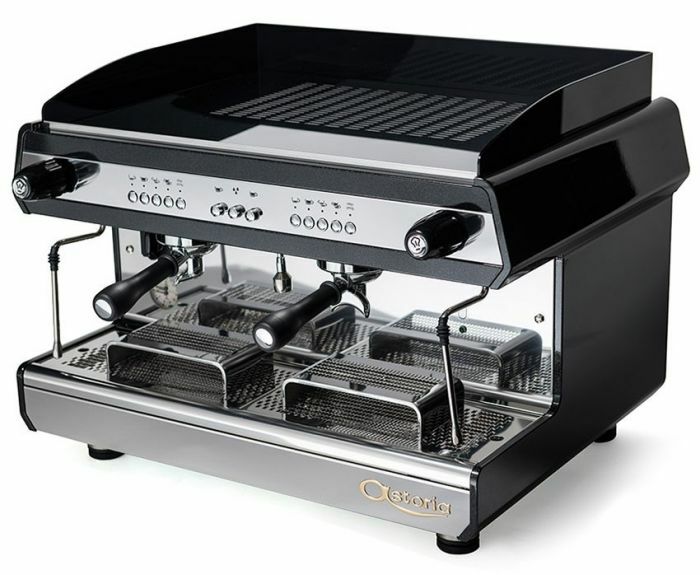 Simplicity and durability, combined by a rigorous design, communicate the soul and the body of this espresso coffee machine. With simple but balances aesthetics, realized with durable materials and with details optimized for a professional use, TANYA results as the ideal solution for those seeking the essence of quality and the best combination of simplicity and reliability. Available in SAE electronic version, with volumetric dosage of 4 coffee doses directly programmable from the control panel, and in the AEP semi automatic version, provided by manual button command.